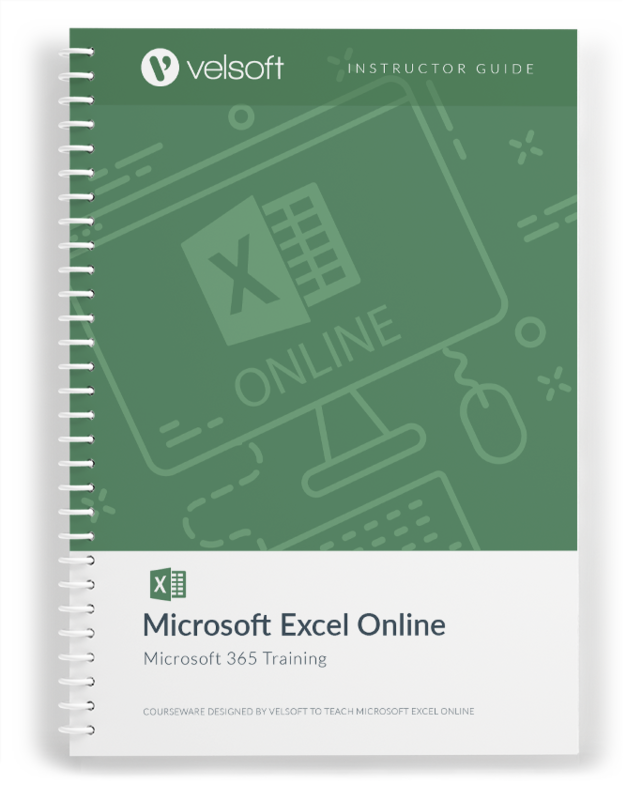 This course will help you get up to speed with using Excel Online — Microsoft’s cloud-based spreadsheet program — teaching how to create a spreadsheet; how to work with basic formulas and functions; and how to make a spreadsheet look presentable. For more information, Download a free sample. 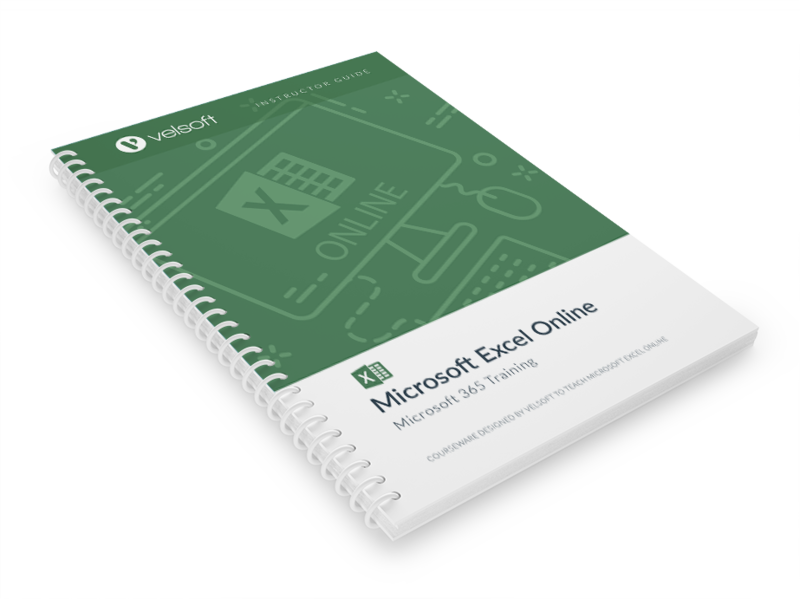 Microsoft Excel Online is one-day course that provides your students with a comprehensive overview of the knowledge and skills need to ensure the viability of businesses in today's world. 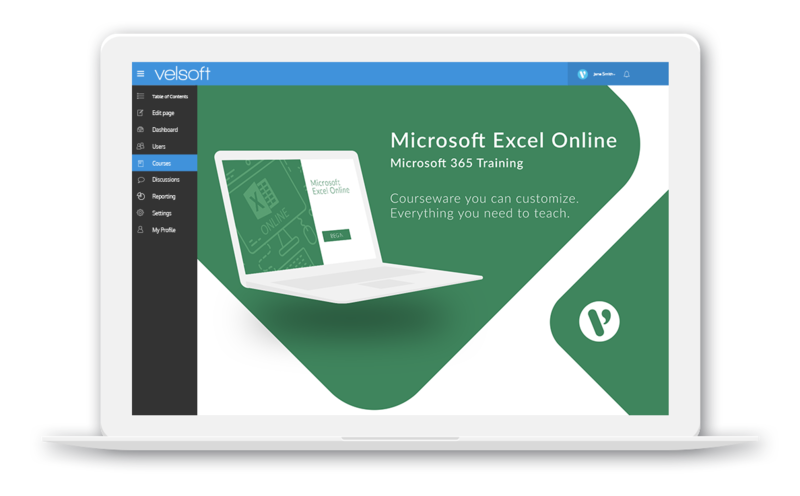 The course material applies equally to product and service-based enterprises.